Over 60 claims of noise-induced hearing loss will be heard separately in the local county courts of the claimants, rather than transferred centrally to the Court, a new judgment has heard. The claims have been brought by military personnel, who alleged to have developed hearing loss either in training, in combat, post combat or in a combination of those circumstances. Many causes have been given, from the lack of sufficient hearing protection equipment and the operation of military hardware such as guns or mortars. 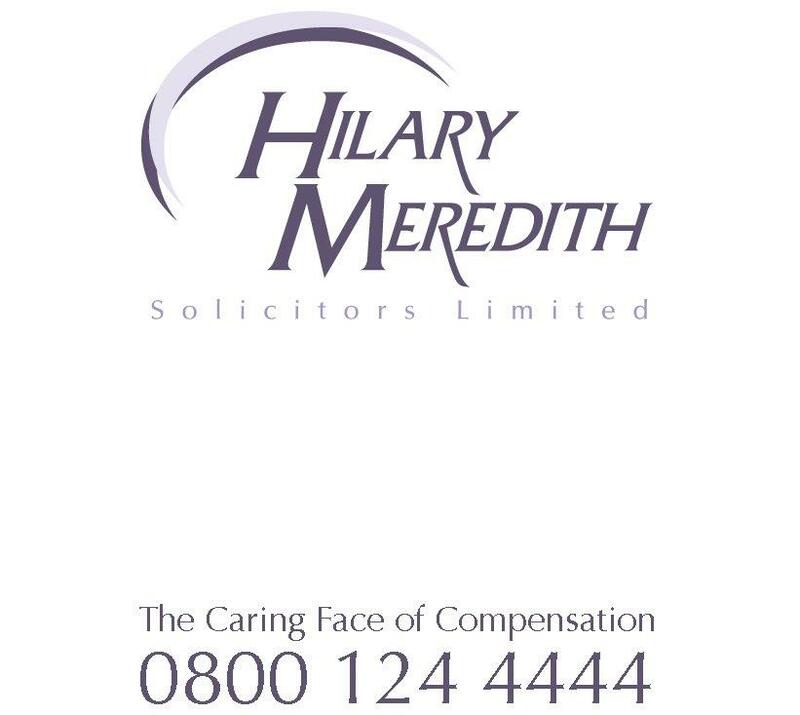 Hilary Meredith Solicitors instructed (hired) David Allan QC to fight for 29 of the 60 claimants after the Ministry of Defence made an application to transfer the cases to the Court, with the argument that it would be more cost-effective than having each case dealt with separately. In the initial decision heard this month, Master Whittaker accepted David Allan QC’s arguments and dismissed the MoD application on the basis that it would be detrimental to the individual claimants. “We are delighted with this successful outcome. The decision impacts both existing clients and future clients, which we expect to have more of in the future. Some of these are young men in their twenties who joined up to make a career out of the armed forces and now find they have to start a new career with hearing impairment. “David Allan’s input has been invaluable in pointing out to the Judge that each case was fact specific and any transfer up would only delay their cases further.